Meditation is a mind exercise or training aimed at understanding your mind to attain an advanced level of consciousness and deep tranquillity or peace. Whether it involves focusing on a specific locus or discerning itinerant thoughts as they float through the mind, meditation essentially encompasses an involuntary concentrated relaxation that results to a decrease preoccupation of the sympathetic nerves of one’s physical body, which in turn can have health benefits such as reducing blood pressure, lowering stress or anxiety or experiencing a state of wellness. In any which way, meditation is conducted, it will definitely entail comfortably positioning your body by lying or sitting. And as such, it is important for meditation practitioners especially beginners to have a meditation cushion to physically allow your body to attain a relax position. The contour of our bodies is naturally uneven or curve for us to properly function. Thus, it requires appropriate support if a person wishes to hold a position or stance for a long time. Moreover, the body will naturally accede to the contour of the surface on which it rests. By and large, this occurrence will causes the spine, legs and other parts of the body to dishevel. When the body soreness and discomfort ensues, this can disrupt the meditation process. The primary purpose of a meditation cushion or pillow is to help you enhance your body posture and reach a comfort stage during meditation. Like any other physical or mental endeavour, meditation entails the use of suitable tools to warrant a fruitful and effective practice. Zafu. 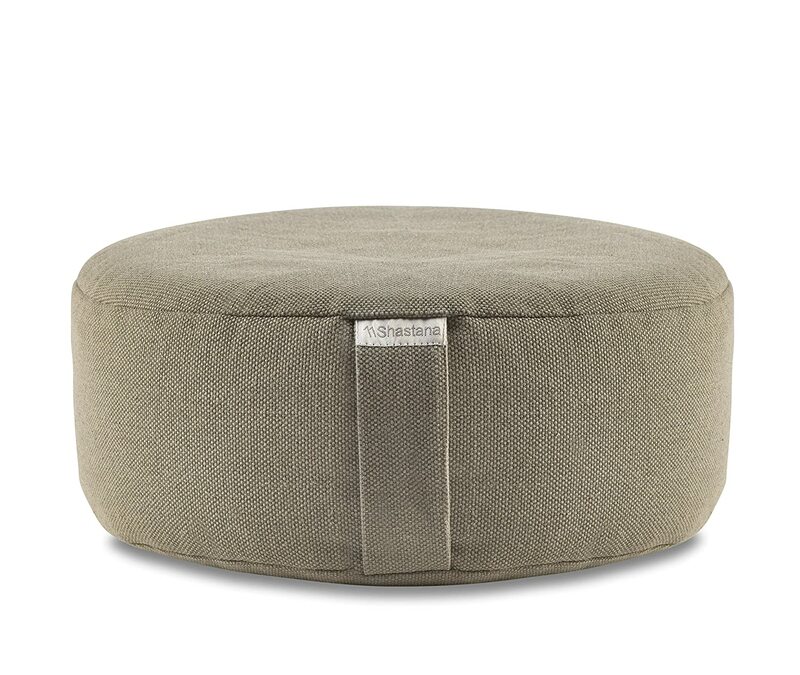 This is first thing that comes to our minds when we think of meditation cushions. This cushion is a round-shaped pillow which helps elevate your pelvis off the ground but does not pad the knees. Zabuton. This square-shaped cushion is flatter than the zafu because it is primarily used for providing cushion to your knees which is ideal for kneeling position or seize. However, since it does not lift your pelvis, new practitioners may find this ineffective when doing a lotus or cross-legged sitting position. Zen Yoga Pillow. This meditation cushion is like a cross-breed between the Zafu and the Zabuton. Like the Zafu, its thick cushion provides a practitioner with an elevated position. And the greater cushion helps relieve the distress of sitting on the floor. Like the Zabuton, it is usually square in shape and provides support and padding to your knees. 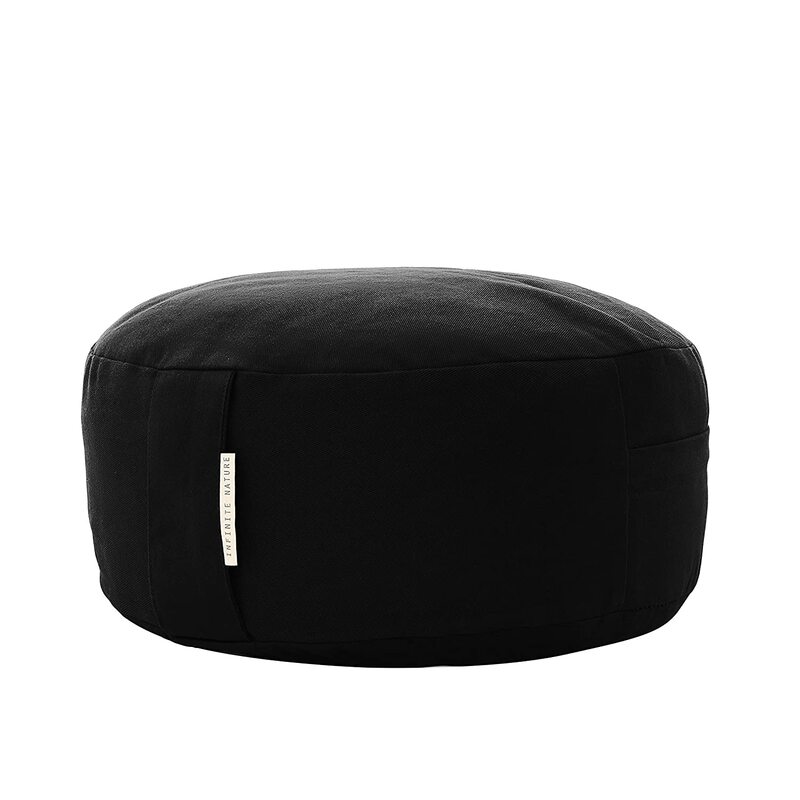 These meditation cushions are vital gears in practicing meditation especially for neophytes. They aid in supporting your body especially the lower limbs and the hips to comfortably maintain the different meditation postures and achieve correct body orientation and comfort level. Depending on your preference and body limitations, all these meditation cushions can definitely help enhance your meditation experience.